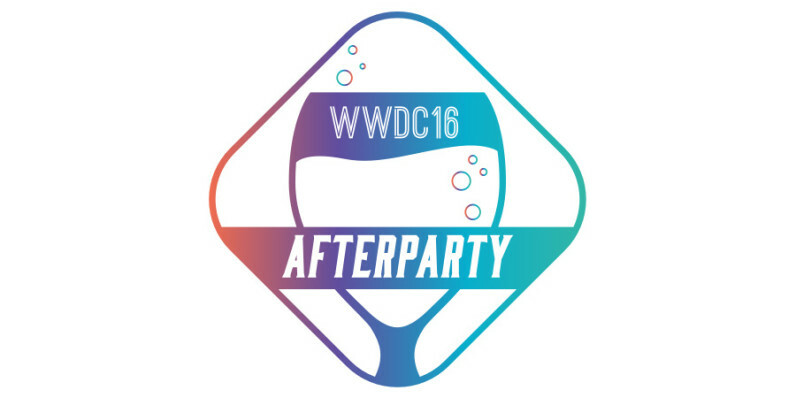 As the date for Apple’s annual developer conference in San Francisco draws near, Microsoft is attempting to rain on its rival’s parade with a ‘WWDC afterparty‘ scheduled right after the first day of the event, a stone’s throw away from the venue. You don’t even need to attend WWDC to get in. To be fair, the party isn’t so much a jibe at Apple as it is an effort to show Microsoft and Xamarin’s interest in supporting iOS developers. The Redmond giant acquired Xamarin – which helps developers build cross-platform apps – in February, and hopes to strongly market the tools it creates, such as its Test Cloud which lets you test your software on more than a thousand devices easily. If that sounds like a good way to spend your evening on June 13 in San Francisco, you can RSVP on Microsoft’s site.